Lets face it, we all want young, glowing, fresh looking skin. As we age (not that any of us are, no no not us), we lose a lot of that natural radiance that comes from youth. And it is really hard to get that back. The products that we are needing to use to really make a difference are either expensive or not great for us (think botox). Both are bad options in my opinion. While I have loved using No7 (see my thoughts here) and am extremely hesitant to change. Why fix something that is not broken? I did break down and try Valentia’s new skin care line when they approached me. This is not a new brand for me to work with. There other products have been amazing (that review is here), so I knew that this was a quality company, with great product. 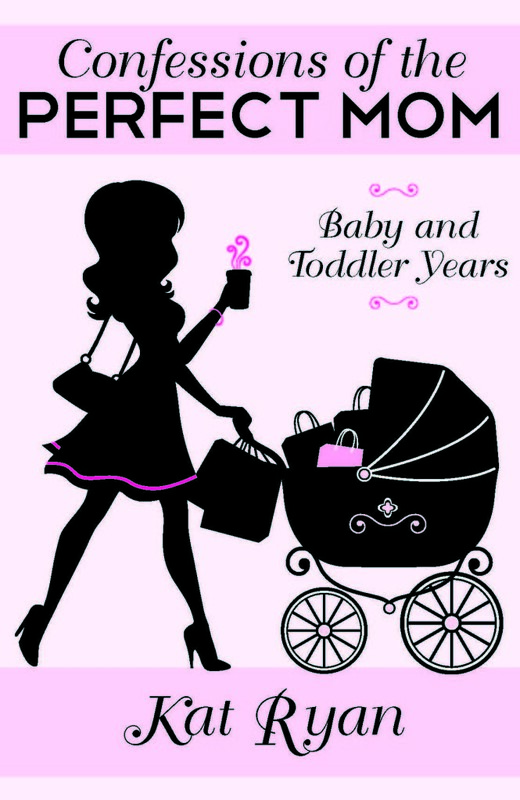 While this product line is certainly not cheap, it is far less expensive then most. And in my opinion works way better then everything else that I have tried to date. It is a company that stand behind their product, and the message that it sends into the world. Be sure to (at the very least) check out their website and learn a bit more about them, their philosophy and their products. You owe it to yourself. Just click here. What are you using right now? Is it working to the level that you are wanting it to? What would a company have to do to convince you to make the switch? 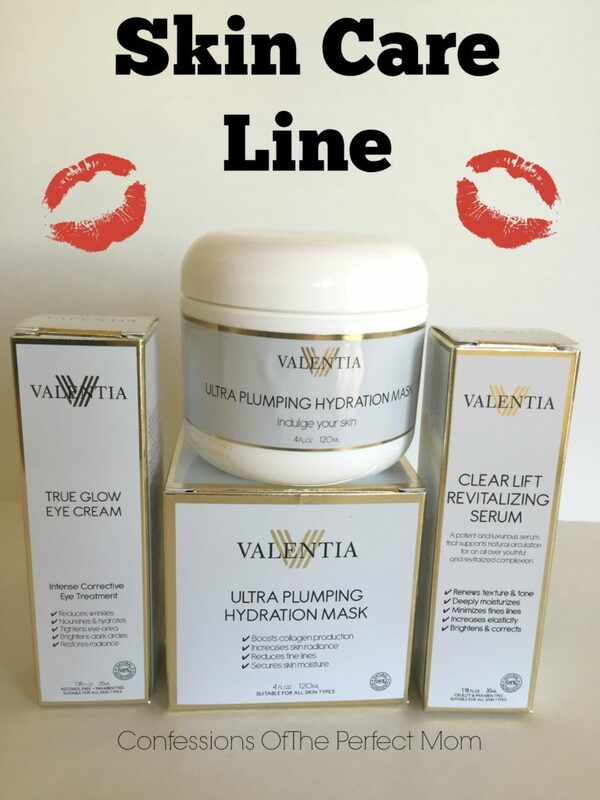 Hi, could you please tell me how to get in contact with the valentía skin care company? Thanks so much! The best way is through Amazon. If you click on any of their products on Amazon, you can then click their name. It will take you to their Amazon Storefront. And there is a big button that says “CONTACT SELLER”. Use this. Hopefully that helps.